At Pioneer Camp, we know our dependence on God. We spend time each day praying about the needs of campers, staff and alumni, but we deeply value the prayers of people who pray along with us. This kind of support is perhaps the most important of all. 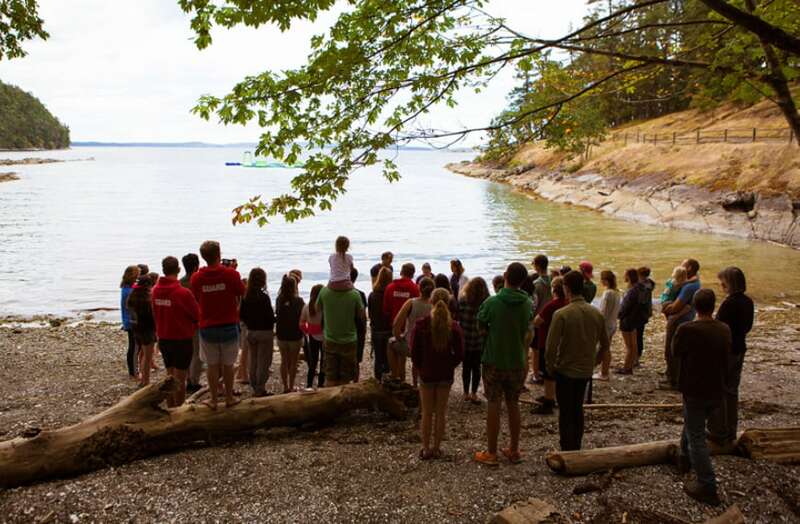 Transformation – We want to see campers and leaders transformed into passionate, committed followers of Christ. Pray that we will help campers begin or grow in a relationship with Jesus Christ. Health and Safety – We need God to protect our camp from illness and injury, and to help us create a place that is physically and emotionally safe for all. Fun and Friendships – Pray that camp will be a joyful, fun-filled place, that campers will make deep and long-lasting friendships and that our program will enhance the camp experience. Our Staff – Camp is both exhilarating and draining. Pray that our staff would not grow weary, would be able to find ways to be replenished and would enjoy their experience at camp, so that they can devote themselves to the children in their care. Leadership – Please pray for camp leaders at all levels, asking God to give wisdom to each one. God’s Will – We make plans but God decides what will succeed, what will fail and even what the weather will be. Even though we have our ideas about how camp should go, please pray that God’s will be done and that we will align ourselves with Him. 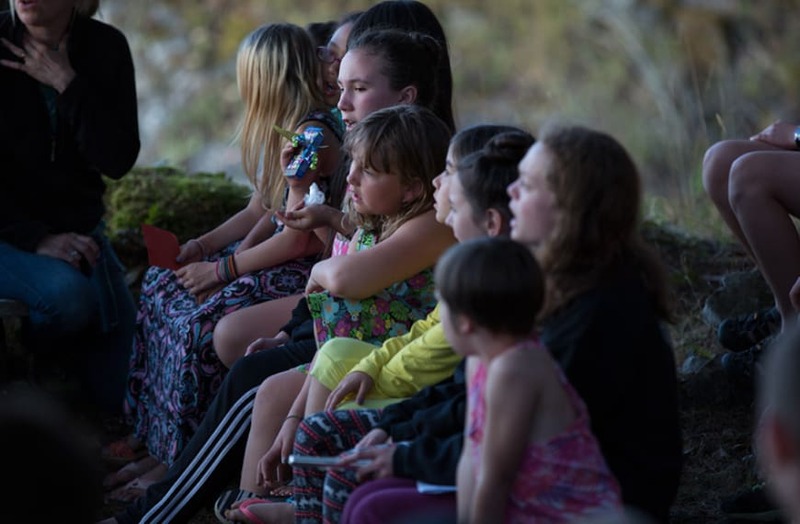 People by Name – Keep any campers, Leaders in Training, and staff you know in your prayers while they are at camp, and when they return, asking God to use the camp experience in their lives and in the world around them.